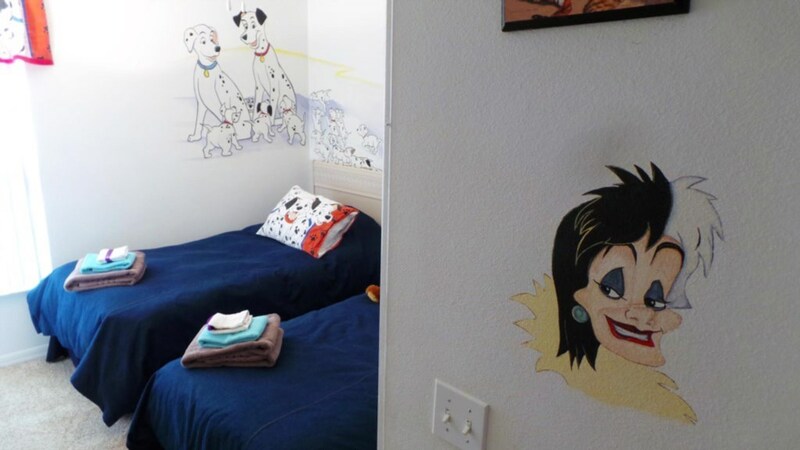 We enjoyed our stay at the 101 Dalmatian home. 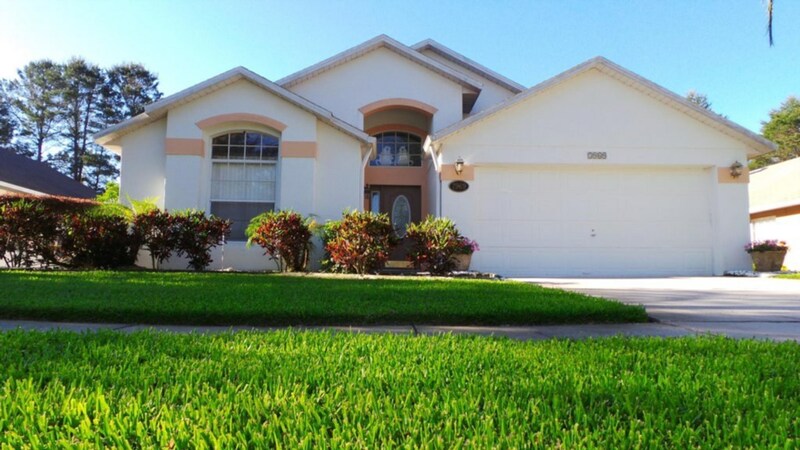 The home is very accessible to every thing you need.Very close to Walt Disney parks. We had a good time. Beautiful vacation home!! Had everything we needed!! We enjoyed our time at the 101 Dalmations home. We ended up adding days to our stay and they were very accomadating and happy to help us out!! We had evacuated for Hurricane Florence and it was very nice to be able to relax as best that we could even though we were worried about back home. The pool was beautiful, the hot tub was relaxing. Very private area with no noisy neighbors. The kids enjoyed the game room with the pool table. Close to restaurants and Walmart so you can either go out to eat or buy groceries and cook at "home". We would definitely stay again and recommend to anyone just needing to unwind from every day life!! We loved our stay. House and pictures were true to description. The house was clean and had everything that we needed. There were days the kids didn’t want to leave the house because we were having so much fun. Perfect location. Great place to stay in near Orlando. You will love the place and don’t want to leave. Yvonne's home is everything that it appears and more. 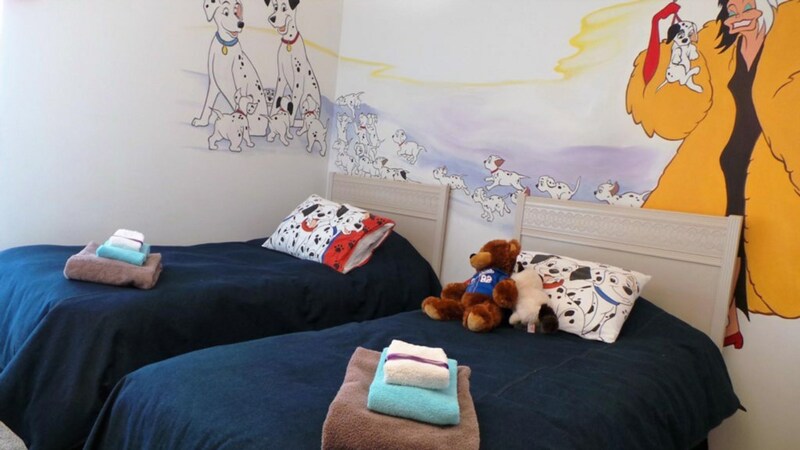 Spacious, spotlessly clean, beautifully decorated and very accommodating for our two dogs. We certainly made excellent use of the pool area and hot tub. 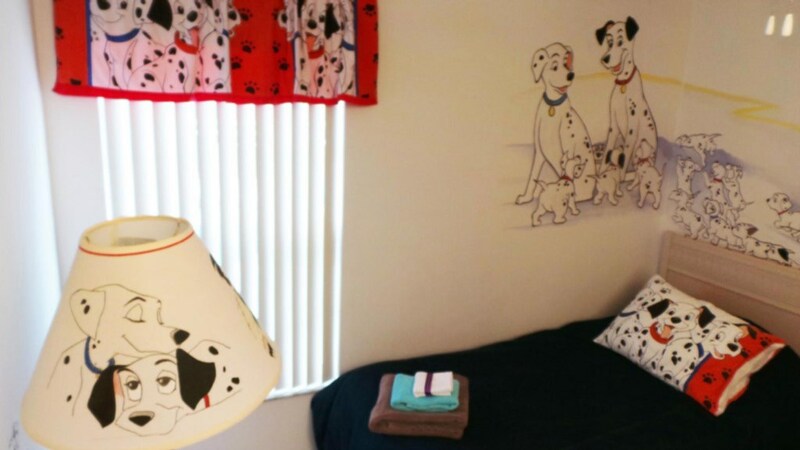 It is situated in a nice residential neighbourhood with just a short distance to shopping and a hop, skip and jump to all Disney parks. We had a fabulous time here and if the opportunity ever presented itself to return, we would certainly stay here again! We highly recommend Yvonne's place and would definately refer it to our friends and families. Great location. convenient to shopping and restaurants just up the road. Loved the fact that house is located on a street that ends in a cul-de-sac, makes for a very quiet neighborhood. Great pool area and hot tub. House was very clean, furniture and beds comfortable, everything that we needed for our stay was furnished and already there. Will definitely return to this house! No complaints here! The house was wonderful and clean- just as in the pictures. Great proximity to the parks, shopping, and food. The hot tub was perfect after those long days at Disney and Universal. Rec room was also a nice added bonus. Would definitely recommend this property and we would definitely return! And thank you Loyalty for checking in on us to make sure everything was OK. Probably the best vacation I ever had, and the layout, convenience, amenities of the home all made this possible. Plus, a great value. Oh my gosh! This was the first time we have ever done this kind of a vacation. We will do it again in a heart beat. We loved the house, the game room was a lifesaver with the children and men. The eating places were handy and the grocery stores. The pool was wonderful, clean and beautiful and we fully enjoyed. We hope this house is available next year when we come. Thanks for a great stay!! !